I have to say, that today is the first day since Wednesday that I am starting to feel normal again! I've been sick since the last day of WPPI and have done nothing but sleep! So that means things like returning emails and keeping up with the blog have come to a hault. All last week while I was away at WPPI, I was lucky enough to have some fabulous vendors guest blogging for me. 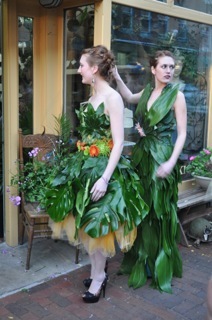 Unfortunately I didn't have a chance to hit publish on Friday and we missed a fabulous florist, Besty! So I thought while I'm still recovering today and taking it slow, I'd let Betsy help me out as she shares some tips on your wedding day floral design. Without further delay, here is Betsy from the Flower Kiosk in Portsmouth! Enjoy! It is my love for creativity that keeps me passionately involved in this business. And I am proud to say that our shop just celebrated 25 years of serving brides throughout New England! Nothing gives me more pleasure than bringing a bride’s vision to life when it comes to floral design! When choosing flowers for your wedding, it is important to find a way to convey your personal style. Whether you have a specific design in mind or you are still searching for your vision, your florist will be there to guide you. One of the first topics that I discuss with a new bride is her color scheme. Once colors are selected, specific flowers and textures can be determined. 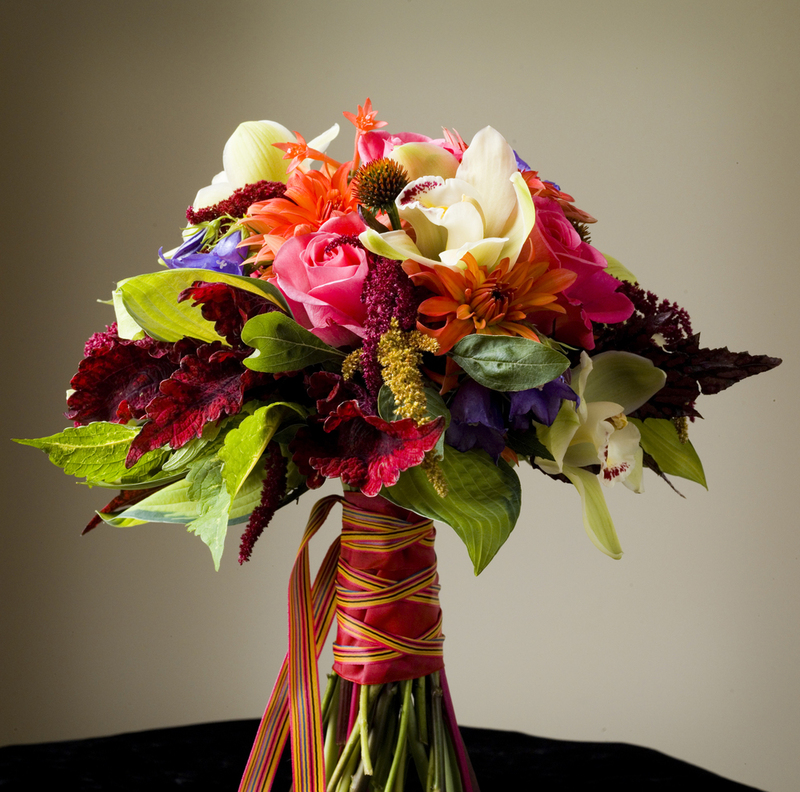 For you bridal bouquet, identify the style that you are going for. Are you drawn to a textural, garden style or a clean, contemporary structure? Make sure to inform your florist of your floral likes and dislikes, as well as any allergies to flowers and plants that you may have. Bring magazine clippings, photos, fabric swatches, any source of inspiration to your consultations. The internet provides endless creative ideas. Online scrapbooks, such as Pinterest, are great and can help convey your inspiration to all of your vendors. You can add some personal touches to your bouquet, such as attaching a family member’s brooch or wrapping the stems fabric from your dress. One of my favorite touches that a bride came up with was adding small vintage stud earrings to two of the groomsmen’s boutonnieres. These were two of her best guy friends and she wanted their boutonnieres to stand out. Your bridesmaid’s bouquets can be an extension of the bridal, or follow a whole new design and color concept. These details can make your wedding personal. Your wedding is such a memorable experience, so take the time to make it your own. I hope that this has provided you with some inspiration!